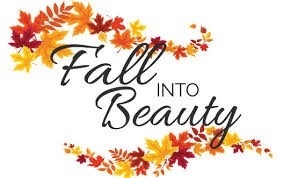 Dr. Freund’s October Cosmetic Specials! Receive Up to $250 in VISA Giftcards! Receive Up to $250 in VISA Gift Cards with this month’s specials!